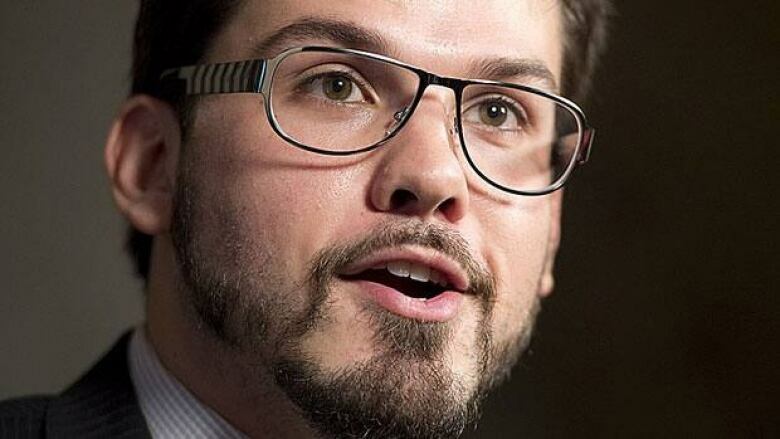 MPs kicked off debate Monday morning on an NDP MP's motion to study the creation of a national anti-bullying strategy. But the government hinted that it believes the problem is best dealt with at the local level. MPs kicked off debate Monday morning on whether to strike a committee to study a national anti-bullying strategy. New Democrat MP Dany Morin, the sponsor of the private member's motion, says it's the right time to set aside partisanship and study a strategy amid increasing media reports of bullying and its often tragic outcomes. "It's a problem that's national and that's unfortunately growing," Morin said in his speech to open debate in the House. "Yes, I was bullied when I was young, except that in my time there was no Facebook or social media." Experts and parents of bullied kids say with social media, there's no break from the bullying. Conservative MP Candice Bergen, the parliamentary secretary to the minister of public safety, said everyone can relate to the issue, whether through personal experience or having seen bullying happen. But she hinted that the government won't back a national approach. "Our belief, Mr. Speaker, is that this problem is best dealt with at the most local level, by people who are in the core, who are closest to it. Our schools, our communities, our health, education and law enforcement professionals," she said. Communities and schools are in the best position to identify risk factors and what vulnerable children and teens have to deal with, as well as the solutions, she added. "And that's where our support is focused and where we believe funding can do the most good," Bergen said. Two parliamentary committees are currently studying the issue of bullying. Morin's motion, if adopted, would constitute an instruction to the House. Under the parameters in the motion, the committee would have to be struck within five days of its adoption, and would report its findings within a year. First though, the motion must come back to the House for further debate before it is voted upon. That won't happen for several weeks at least. Should Ottawa adopt a national bullying strategy?